Posted 1:21 am by Ruthie Hawkins & filed under Fashion. From Teenage Mutant Ninja Turtles to sketchy skeletons to some of fashions biggest names, Hollywood A-listers pulled out all the stops as they donned their favorite characters for All Hallows Eve. 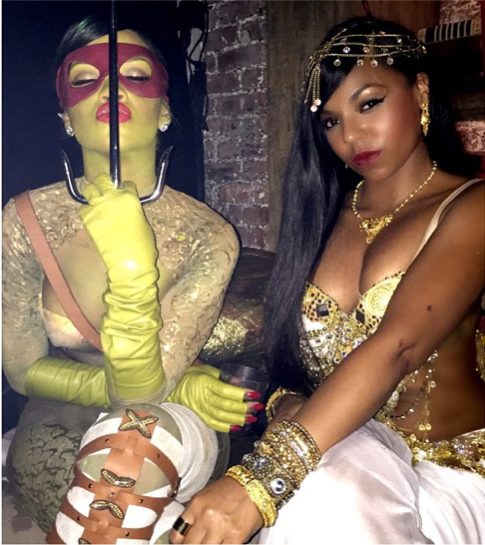 Check out how celebrities like Beyonce, Kim Kardashian, Iggy Azalea and more celebrated Halloween 2014 below!